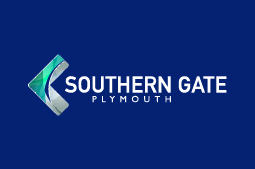 Southern Gate is Phase 3 of the North Prospect regeneration programme, the largest housing regeneration project in the South West. The project has seen improvements across the area, including the new community hub The Beacon which houses the local library, convenience store and a nursery as well as a host of community activities. Brentor View is Plymouth Community Homes second housing development in Southway. The homes will be built on the old Primary School site at Bampfylde Way. 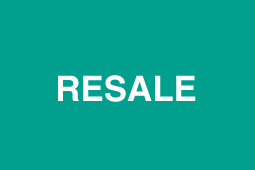 The site boasts 95 brand new homes for rent and shared ownership. Show home open every Tuesday between 10 am and 4 pm. Primrose Park in the desirable location of Whitleigh, built to Passivhaus standards, was completed in Summer 2018. 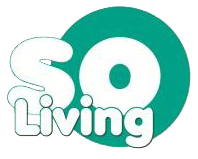 The site has 23 homes for shared ownership. 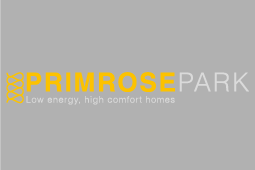 comprising of 2 and 3 bedroom properties. Coming Soon! 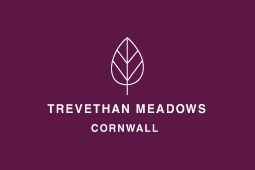 Situated on the edge of the ancient market town of Liskeard, Trevethan Meadows boasts a collection of 2, 3 and 4 bedroom homes for local people. These homes are ideal for those looking to get on the ladder and find their forever home.